Kevin has raised $9,275 since 2012.  The Movember Foundation is the only global charity focused solely on men's health, so this Movember I'm getting on board. I'm raising funds to tackle some of the biggest health issues faced by men: prostate cancer, testicular cancer, and poor mental health. Help me stop men dying too young. Thanks for doing this Kevin.